Hagee went on to tell the Houston reporter that Paul abandoned the idea of Jews knowing Christ when he went to the Gentiles. Jewish evangelism, both presently and in antiquity, is not a failure as Hagee stated but a huge success as many missions and missionaries can report. In this, Hagee is being less than honest and playing word games. 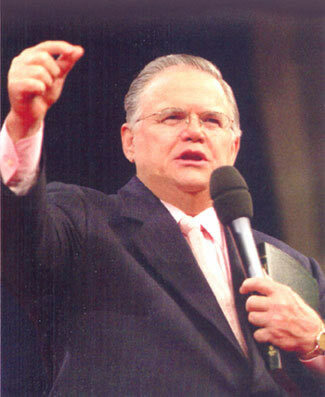 As this article will demonstrate, Hagee’s true view is a muddled form of the “Two Covenant” or “Dual Covenant” theory, even though he would deny the label. It should be noted that Hagee said in his reply only that he has not been dual covenant “in my preaching.” His statement did not address whether he believed or taught it, but only that it was not in his preaching.